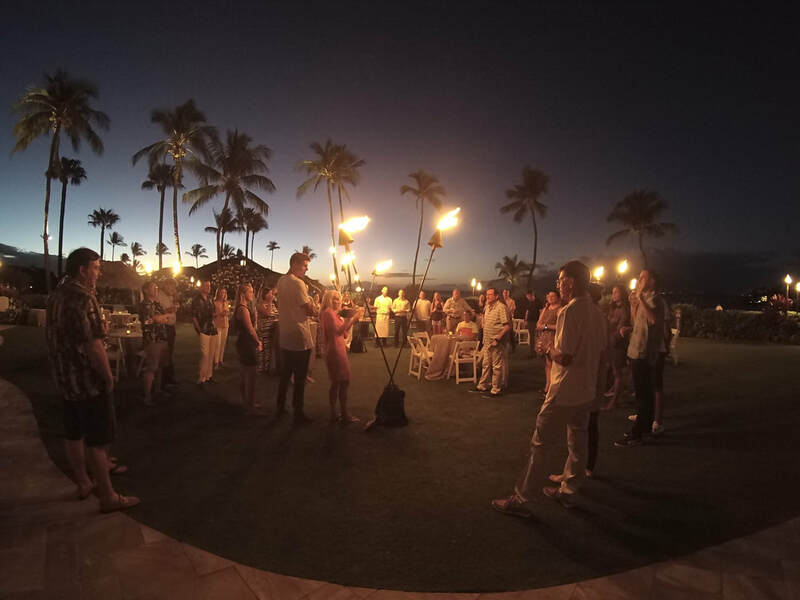 Welcome to the island, and the most relaxing tennis event you've ever been a part of. Enjoy a cocktail and some snacks while you get to know your fellow campers, pros, and staff. Instruction will focus on technique, form and overall mechanics of a select tennis stroke. The afternoon will be focused on strategy and tactics. The morning will focus on technique form and overall mechanics. Instruction will focus on the particulars of a stroke, including technique, form and mechanics. Relax and refuel with food and drinks prior to enjoying the Exhibition. Our pros will play a private exhibition for guests-only. Some singles between the ATP players? See the WTA ladies battle it out? Friendly Mixed doubles between them all? Come and see. 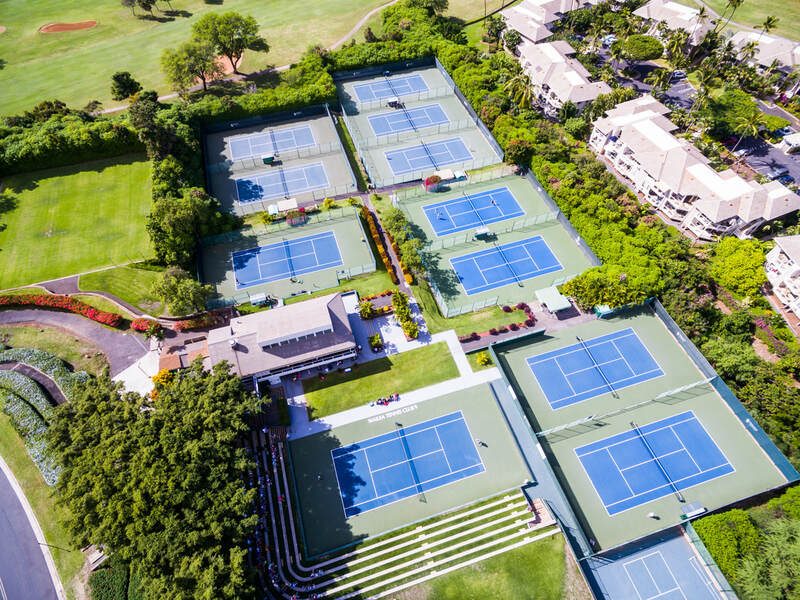 Instruction will include a Chalk Talk session with camp Pros to answer any final questions, and discuss a wide range of tennis topics relating to the week's learning and events, the pro game and life on tour. It's time to say goodbye and check out.